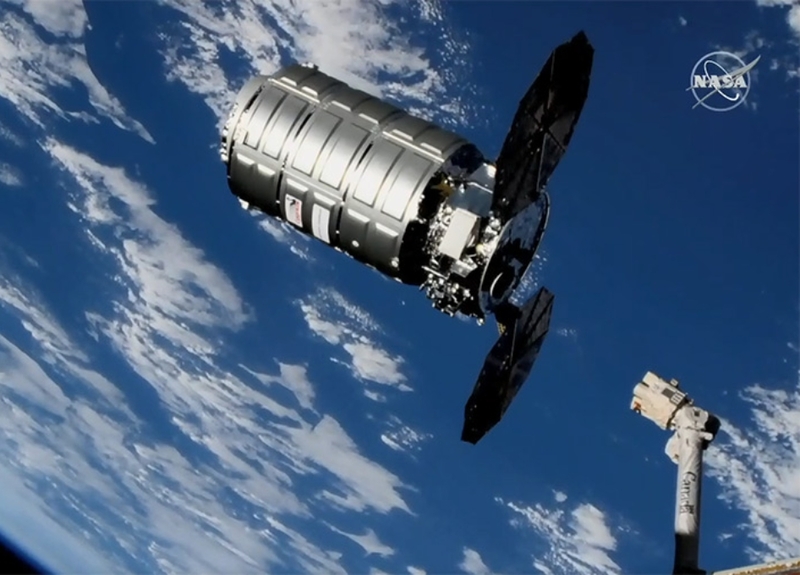 The Cygnus is pictured moments after its release from the Canadarm2 robotic arm. Credit: NASA. After an extended mission to deploy several CubeSats in multiple orbits, Cygnus is scheduled to be deorbited on Feb. 25 to enter the Earth's atmosphere and burn up harmlessly over the Pacific Ocean. Expedition 58 Flight Engineers Anne McClain of NASA and David Saint-Jacques of the Canadian Space Agency used the station's robotic arm to release the craft, dubbed the "SS John Young", after ground controllers unbolted the cargo vehicle from the Earth-facing port of the Unity module earlier this morning. The Refabricator is the first-ever 3D printer and recycler integrated into one user-friendly machine. Once it's installed in the space station, it will demonstrate recycling of waste plastic and previously 3D printed parts already on-board into high-quality filament, or 3D printer "ink." This recycled filament will be fed into the printer as stock to make new tools and parts on-demand in space. 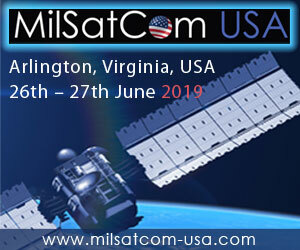 This technology could enable closed-loop, sustainable fabrication, repair and recycling on long-duration space missions, and greatly reduce the need to continually launch large supplies of new material and parts for repairs and maintenance. 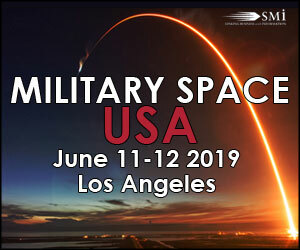 The demonstration, which NASA's Space Technology Mission and Human Exploration and Operations Directorates co-sponsored, is considered a key enabling technology for in-space manufacturing. NASA awarded a Small Business Innovation Research contract valued to Tethers Unlimited Inc. to build the recycling system. The Crystallization of LRRK2 Under Microgravity Conditions-2 (PCG-16) investigation grows large crystals of an important protein, leucine-rich repeat kinase 2 (LRRK2), in microgravity for analysis back on Earth. This protein is implicated in development of Parkinson's disease, and improving our knowledge of its structure may help scientists better understand the pathology of the disease and develop therapies to treat it. LRRK2 crystals grown in gravity are too small and too compact to study, making microgravity an essential part of this research. 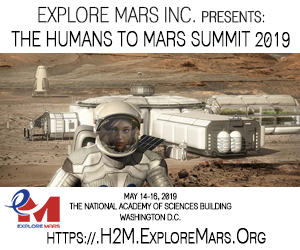 This investigation is sponsored by the International Space Station U.S. National Laboratory, which Congress designated in 2005 to maximize its use for improving quality of life on Earth. Cygnus launched Nov. 17, 2018, on an Antares 230 rocket from Virginia Mid-Atlantic Regional Spaceport's Pad 0A at Wallops, and arrived at the station Nov. 19 for the company's 10th NASA-contracted commercial resupply mission to the station. This was the seventh flight of an enhanced Cygnus spacecraft, and the fourth using Northrop Grumman's upgraded Antares 230 launch vehicle featuring new RD-181 engines that provide increased performance and flexibility.